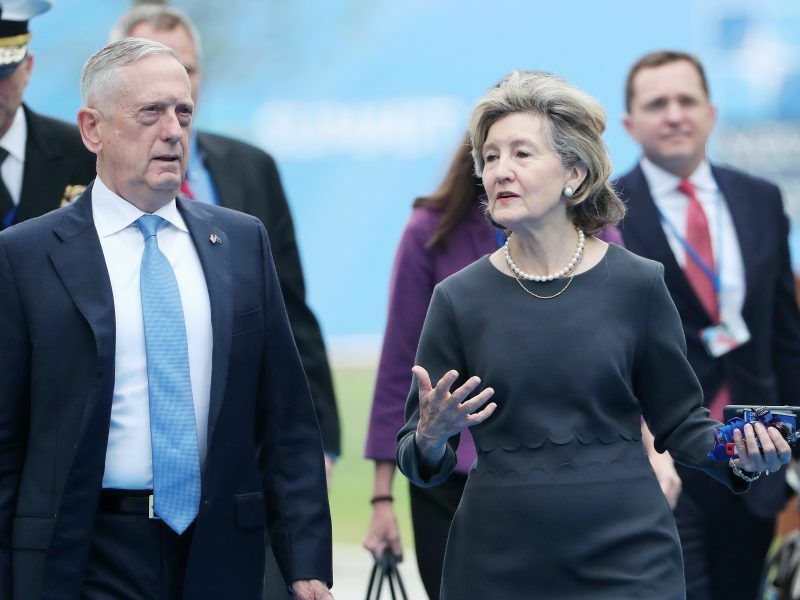 The US ambassador to NATO, Kay Bailey Hutchison, said on Tuesday (2 October) Washington remained committed to a diplomatic solution but was prepared to consider a military strike if Russian development of the medium-range system continued. Russia must halt its covert development of a banned cruise missile system or the United States will seek to destroy it before it becomes operational, Washington’s envoy to NATO on Tuesday (2 October) told reporters in Brussels. Hutchison later posted a tweet, saying she didn’t mean “pre-emptively striking Russia”. She did not elaborate. 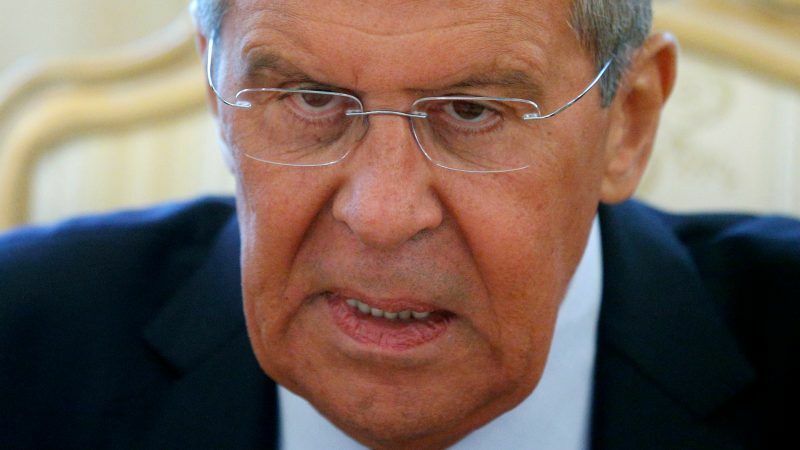 On the same topic, Russia’s Foreign Minister Sergei Lavrov last month said that his country is ready to discuss to discuss what the US considers as violation of the Treaty on the Elimination of Intermediate-Range and Shorter-Range Missiles (INF). Romania is hosting a US missile shield capable of shooting down rockets from countries such as Iran that Washington says could one day reach major European cities. 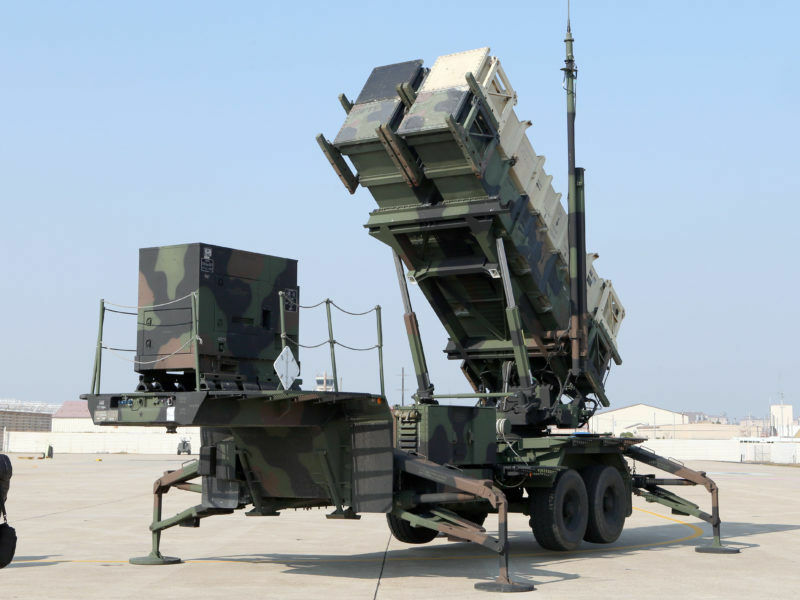 The US Army awarded a contract worth more than $1.5 billion for the production of a Patriot missile defence radar to be purchased by Poland, adding another piece to that country’s emerging air defence system. The Pentagon said that by 2022, defence contractor Raytheon will develop a tracking radar to intercept targets. In March, Poland signed a $4.75 billion contract for at least two Patriot batteries, each with two fire units. 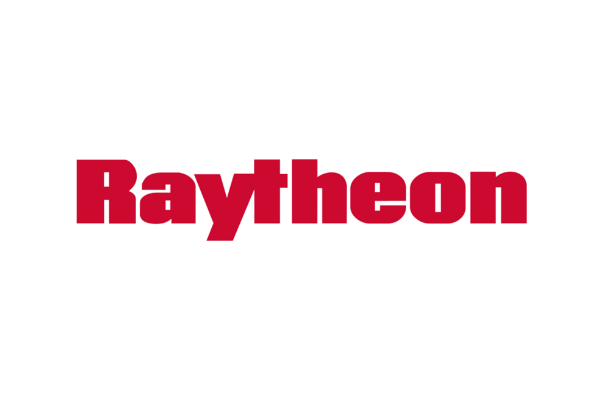 “Patriot will enhance Polish, European and NATO security while creating jobs in Poland and the US,” Raytheon said in a statement on 26 September. 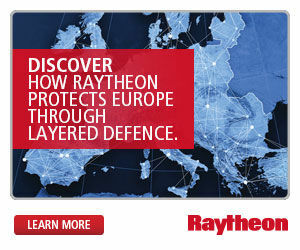 Other NATO countries that operate the Patriot system are the United States, Germany, Greece, the Netherlands and Spain. Romania also has reached a deal through the Pentagon to acquire the system. 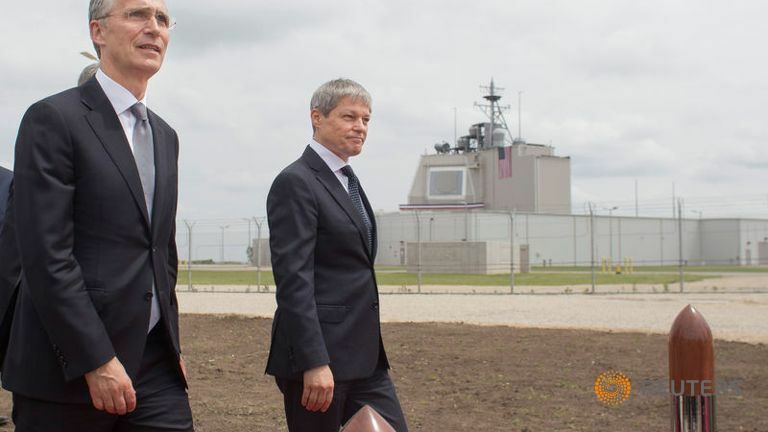 Romanian military purchases are not intended to put strain on relations with nearby Russia but to strengthen the country’s defences, President Klaus Iohannis said on Saturday (15 July). According to the US “Breaking Defense” website, Russia has also long complained that the United States is violating the INF treaty, pointing to the Aegis Ashore missile interceptor sites in Romania, and soon Poland, as being capable of launching Tomahawk missiles. The sites, US and NATO officials counter, only house defensive weapons and not any treaty-busting offensive missiles. Moscow has also said that armed US drones like the Predator and Reaper violate the treaty, because they could be considered ground-launched weapons.